Keep your home comfy all year round with residential HVAC services from Airflow Masters Heating & Cooling in Jacksonville, NC. We also offer light commercial HVAC services. 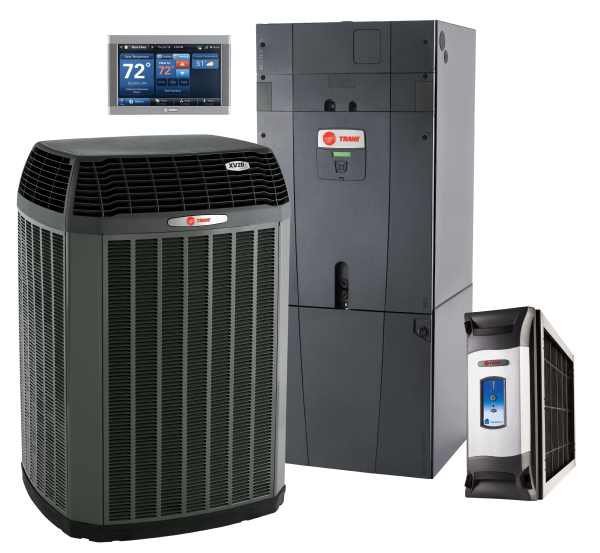 Having been in business since 2007, we guarantee to provide you with dependable and honest heating and air conditioning solutions each time you hire us. At Airflow Masters Heating & Cooling, your satisfaction is our main priority. We make sure that all our technicians are trained and equipped to provide you with professional repair, maintenance, and replacement services. Rest assured that when you turn to us for your HVAC needs, we will not stop until you are 100% happy with our overall service and workmanship. We can service many types and models of heating and cooling equipment. From air conditioning systems to ducts and furnaces, our HVAC technicians have you covered. If you would like more information on the services that we offer, call us today and we will gladly answer your questions and assist you with your concerns. Emergency services available. We are also available by appointment outside of regular business hours, during weekends, and on holidays.